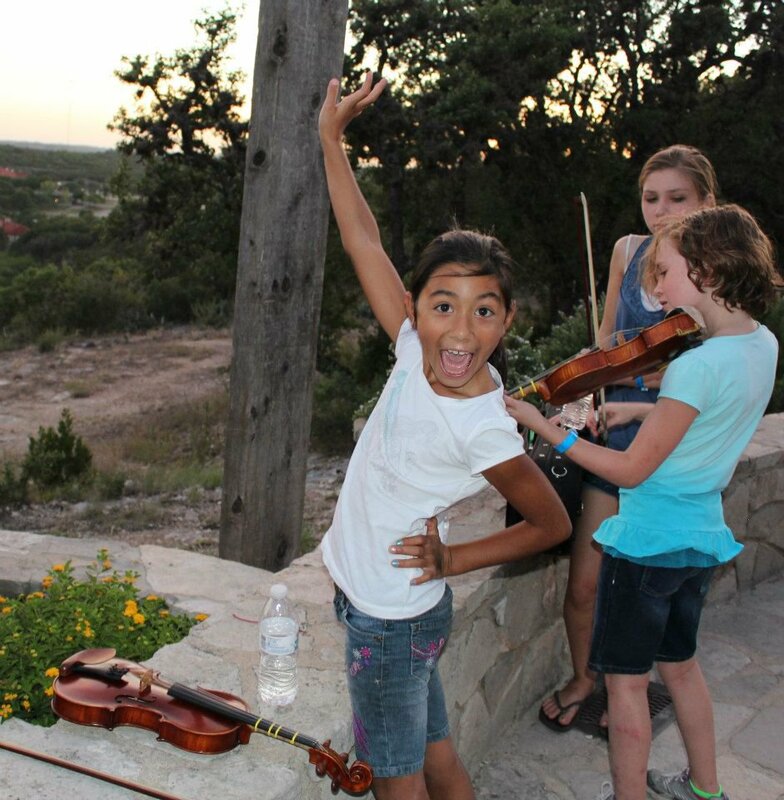 A Texas Violin Camp, Fiddle Camp & String Camp Combined! 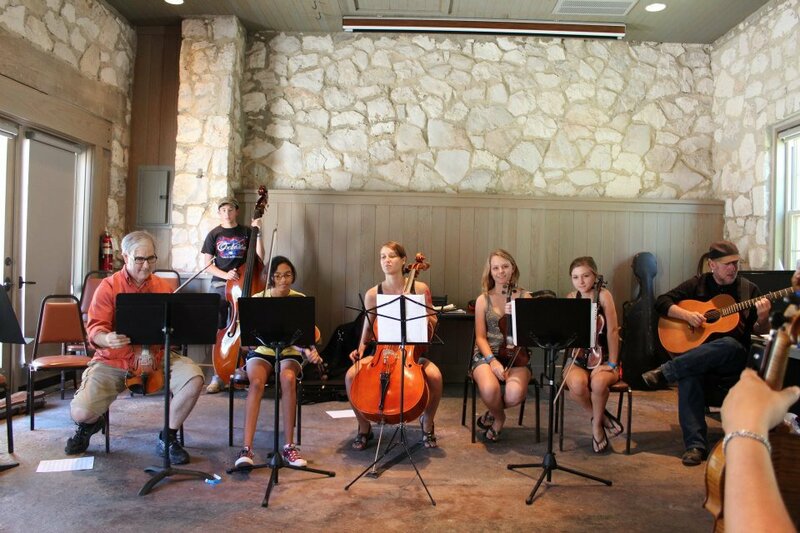 Texas JAAM Camp is an opportunity for acoustic instrument players of all ages to come together in a fun and welcoming atmosphere to enhance their playing skills and learn a variety of musical styles. 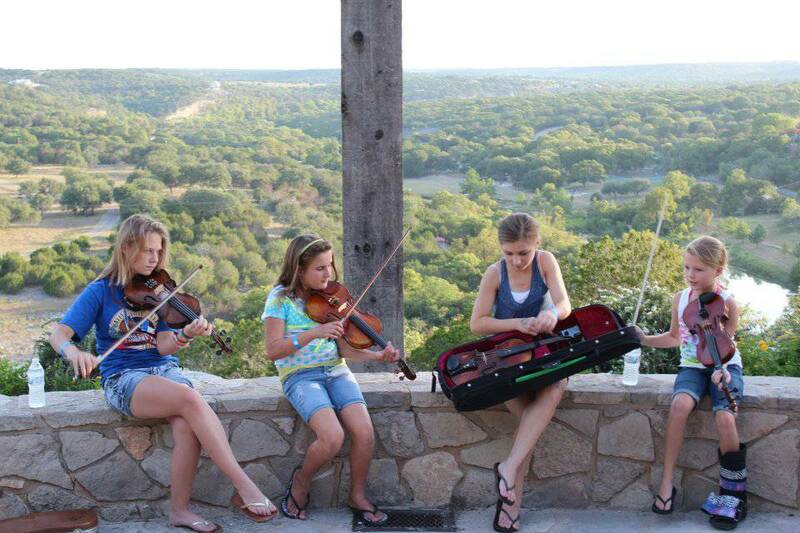 At this year's Texas music camp we plan to concentrate on stringed instruments such as violin, fiddle, viola, cello, bass, mandolin and guitar. 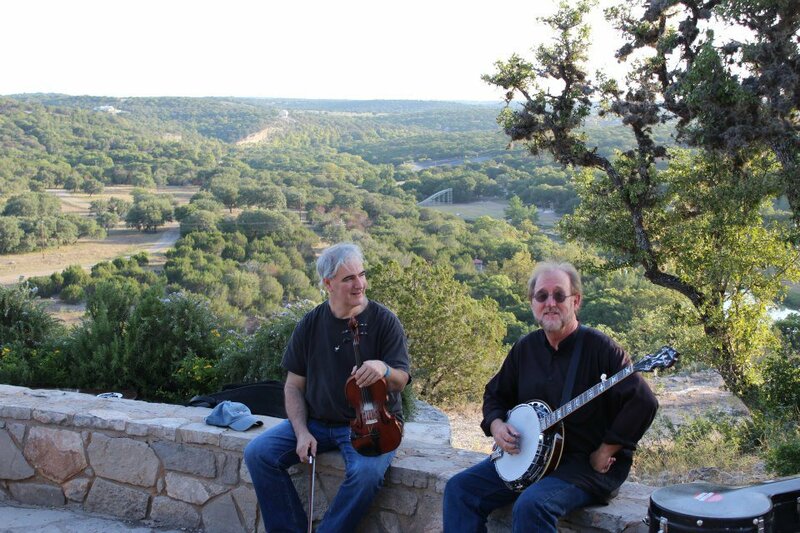 The setting for our music camp is the lovely and serene Mo-Ranch, in the Texas Hill Country. Serenity does not equal boring, however! 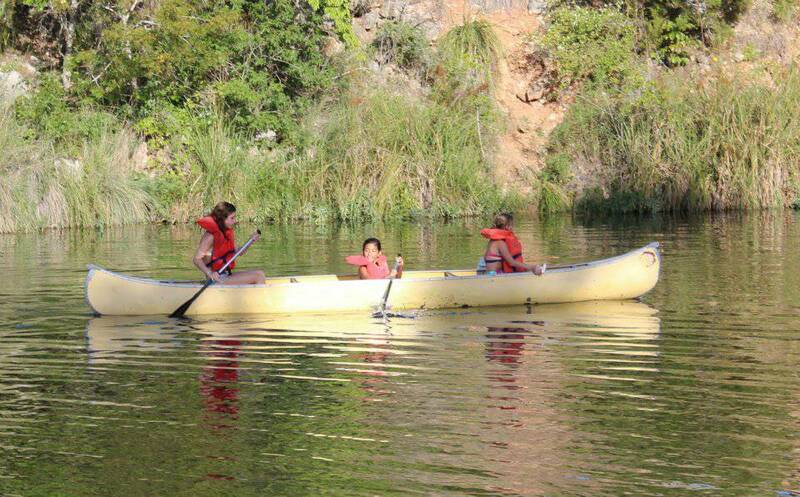 This beautiful place on the Guadalupe River has plenty of activities for the energetic camper, or for non-playing family members who choose to attend with a camper. Some of those activities include swimming in the pool or the river, canoeing, archery, hiking, the 45-foot Mo slide, and more. 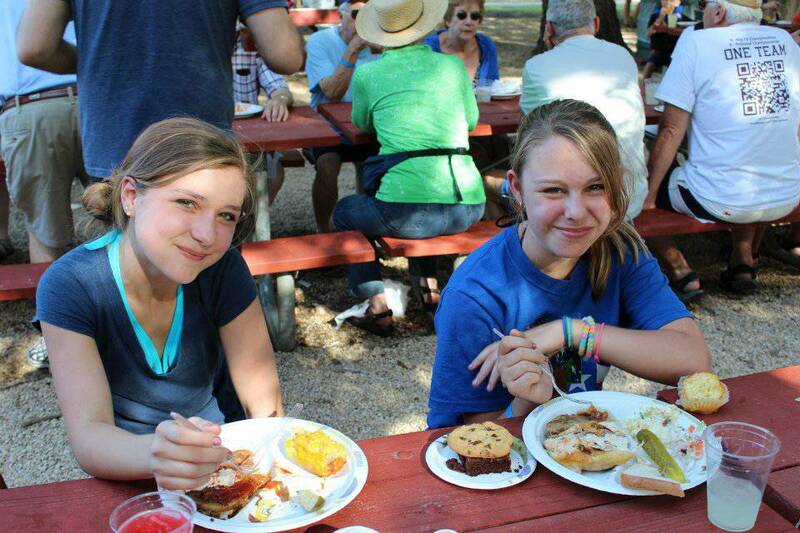 Texas JAAM Camp will consist of music classes in the morning and a couple of classes right after lunch. 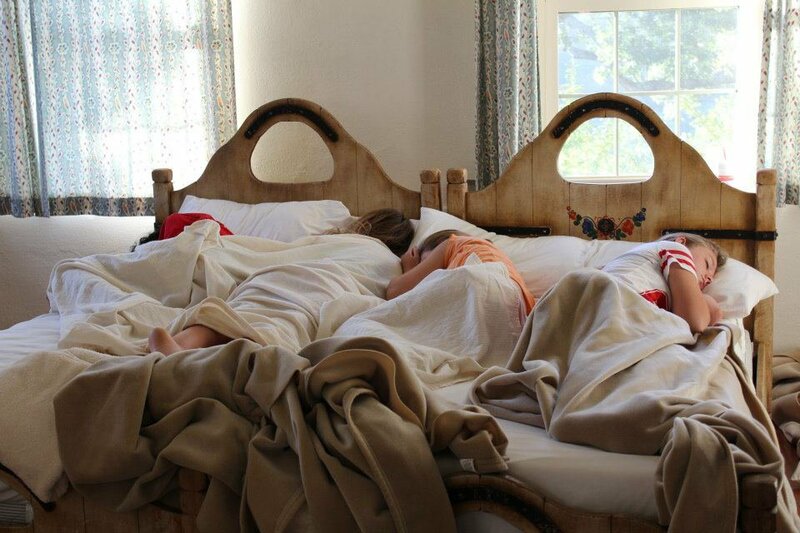 Each afternoon some time will be available for activities of choice. You may want to go swimming, hiking, play tennis, practice what you have learned in the morning music classes, or even take a nap! After dinner each night we will get together again for various activities. Then we will break out into small groups to jam. 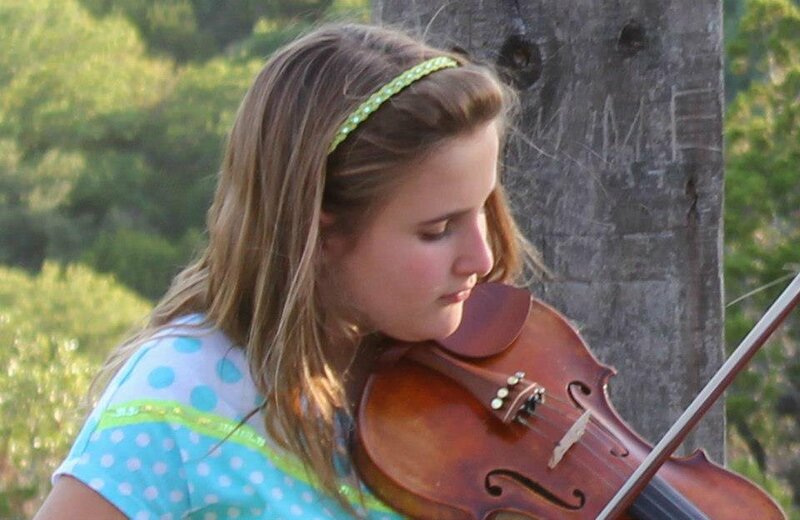 Jamming with other musicians is great fun and a chance to try out the skills you have learned during class. When we get together to jam we give ourselves the opportunity to hear new music and make new friends!